Home News Malayalam Mohanlal’s Villain – Box office Hero? 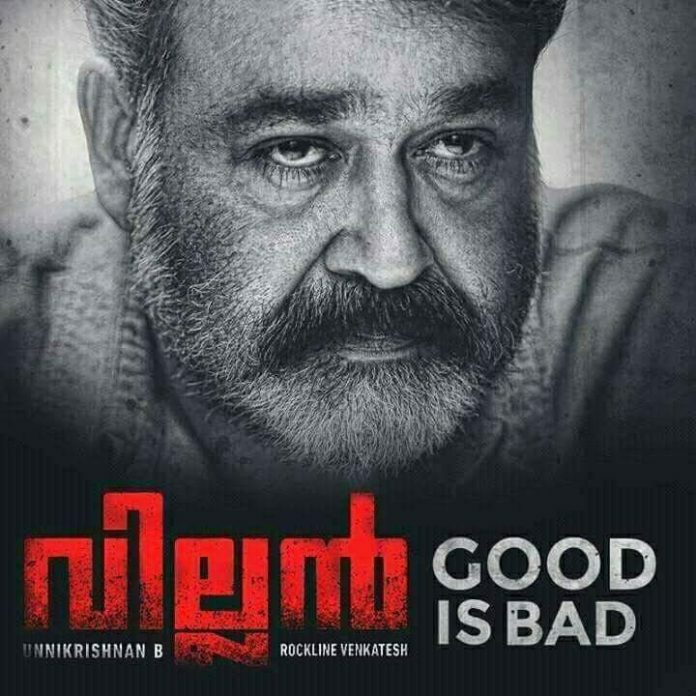 The Complete Actor Mohanlal’s next with B Unnikrishnan is in news for all the good reasons ever since it’s announcement was made. First for it’s huge star cast and Production House.Later for it’s first look ,then for the news that it will be shot on 8k projection. Now what we hear from close sources is that movie is set for a record release in 1000 screens across India setting a new record in Malayalam industry for it’s release.Yes,you heard it right.! Producer Rockline Venkatesh ,who produced Superstar Rajnikant’s Linga, has plans to release his movie across 1000 plus screens in India including its release in three languages-Malayalam, Tamil and Telugu , considering the presence of South Superstars Vishal,Srikanth and Lead lady Hansika in the star cast. Also with Mohanlal’s previous Telugu movies Manamantha , Janatha Garage and Malayalam Dub Manyampuli doing great business in Andhra and Telangana, distributers will be willing to screen it over plenty of screens across the region. The Movie made at a budget of 25 crores is one of the most costliest movies in Malayalam Industry. This will also mean that Malayalam Industry expands it’s market across India , yet again with a Mohanlal movie. Let’s wait and watch to see whether this VILLAIN will turn out to be a Box Office HERO? Previous articleOrmayundo ee Mugham? – Bharat Chandran Returns for the 4th time! !